Donate a prize to the Williamson County Chambers prize basket that will be given away on December 1. 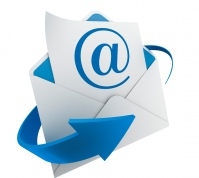 Email the Chamber to donate today! 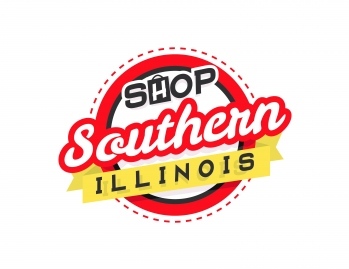 The Marion Chamber of Commerce will put together a series of Shop Southern Illinois social media posts featuring members and their reasons for taking the #IBuySI pledge. Email the Chamber for more information. Kenya Garner, Chairman of the Board of the Marion Chamber of Commerce, announced today that nominations are being accepted for the Chamber’s Annual Awards for Distinguished Member, Distinguished Business, Citizen of the Year, Lifetime Achievement, and Young Professional Leadership. To nominate an individual, please fill out an Annual Awards Nomination Form online, call or visit the Marion Chamber of Commerce office to receive the nomination form, or download and fill out this form. All nomination forms must be received by 4:30 p.m. on October 23, 2017. Awards will be presented at the Marion Chamber of Commerce’s 97th Annual Auction and Awards Banquet on Friday, January 19, 2018, at the Pavilion of the City of Marion. Distinguished Member: An individual who has made significant contributions to the community through the Marion Chamber of Commerce. This person demonstrates personal and professional leadership in the community. 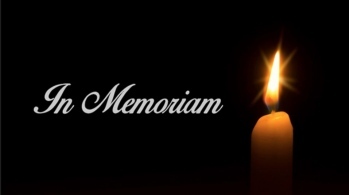 Distinguished Business: A business that has made significant contributions to the community. The recipient of this award must be a member business of the Marion Chamber of Commerce. Citizen of the Year: An individual who has shown significant contribution to our community and who has excelled in a field outside of the Chamber. Lifetime Achievement: An individual who has demonstrated dedication and achievement in a professional capacity for 30 years or more. The October Lunch & Learn will be held on October 25 from noon - 1 p.m. at The Pavilion. 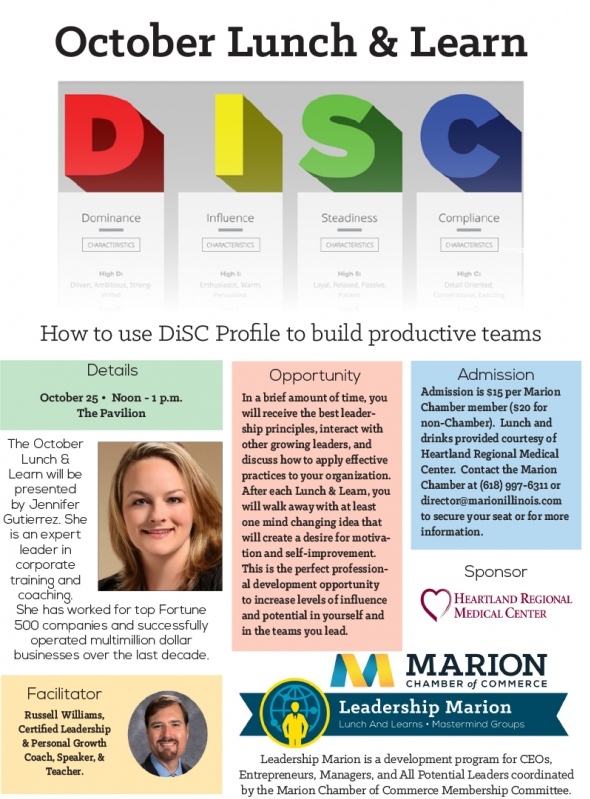 The topic will be "How to use DiSC Profile to build productive teams." The October Lunch & Learn will be presented by Jennifer Gutierrez. She is an expert leader in corporate training and coaching. She has worked for top Fortune 500 companies and successfully operated multimillion dollar businesses over the last decade. The Marion Chamber of Commerce will host a Lunch & Learn each month in 2017 as part of the Leadership Marion program. 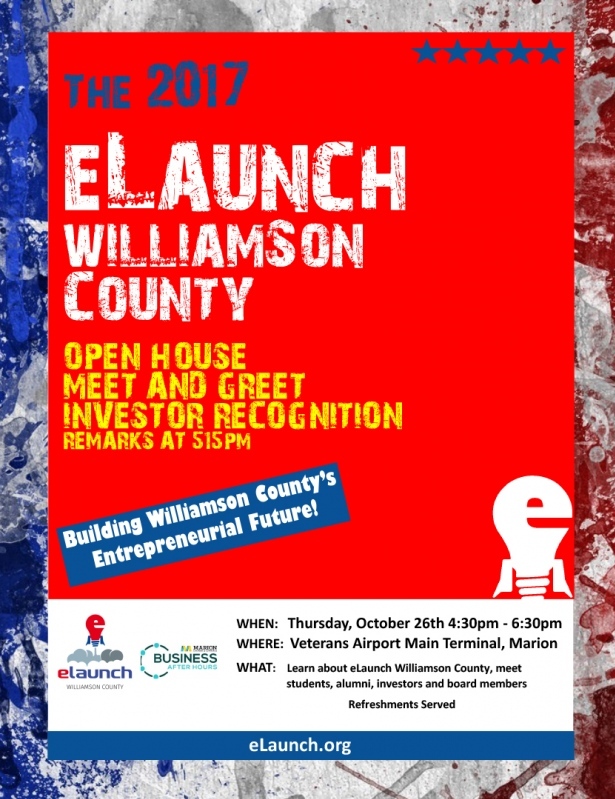 eLaunch Williamson County will host a Business After Hours program at Veterans Airport Main Terminal on Thursday, October 26 from 4:30-6:30 p.m. Learn about eLaunch Williamson County, meet students, alumni, investors and board members, and enjoy refreshments. If you would like to run for the Marion Chamber of Commerce Board of Directors, you must fill out a Nominations Agreement Form, which is available at the Chamber office or downloaded here or completed online here. ALL Nominations Agreement Forms must be turned into the Chamber office by October 27. Ballots will be emailed November 14 and must be returned by November 27.